Having a great smile is all about straight, white, even teeth that always look great. Unfortunately, nature and life isn’t always that kind. Accidents, poor dental hygiene, and even genetics can cause teeth to become crooked, too far apart, or generally unattractive. 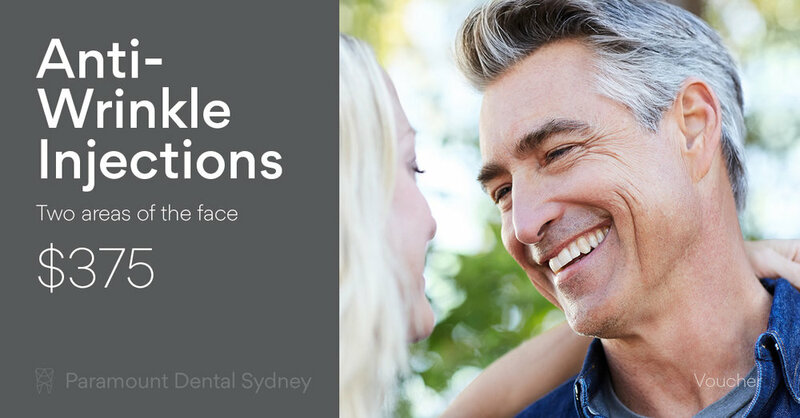 If you suffer from any of these conditions, you may be too embarrassed to show your teeth when you smile or in pictures. But this doesn’t have to be the case. The truth is that there are a number of treatments that can give you a great smile that you’ll be happy to show off at every opportunity. The only choice you’ll have to make is which treatment to get. Both braces and Invisalign are designed to give you an amazing smile by straightening your teeth and improving your oral health. Braces are metal brackets that are glued to your teeth and held together by wires and rubber bands. You can get them in the traditional metallic colour, match them to the colour of your teeth, or choose a bright colour and show them off! There are a few different types of braces available, including Lingual braces, which fit behind your teeth, and ceramic braces. Invisalign also help to straighten your teeth, but they’re designed to be invisible at the same time. This makes them more attractive for adults who don’t want anyone to know that they’ve had dental work done. To make them, your dentist will use 3D images and impressions to map out your mouth. From this information, they’ll be able to make aligner trays that fit perfectly in your mouth. 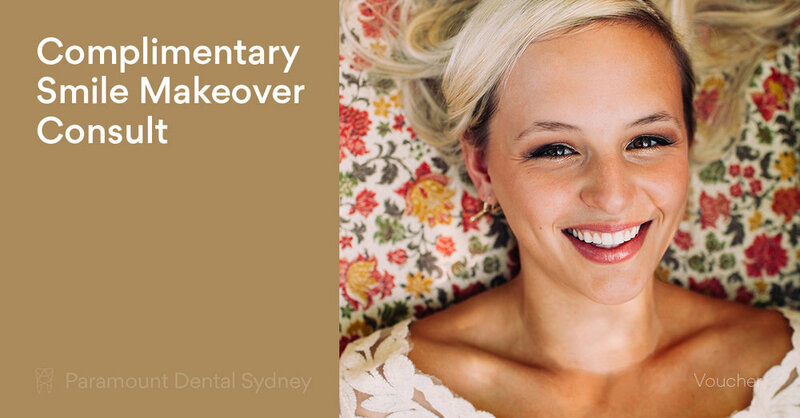 Aligner trays are made of clear, BPA-free plastic and fit comfortably over the teeth, gently moving them into place. Both braces and Invisalign have their strengths and benefits, so if you’re having trouble deciding what to get, you need to understand what will fit with your dental condition and your budget. Braces are usually metallic in colour, but you can get them in a range of colours too. You need to wear them constantly for around two years and can’t remove them during that time. Because of the wires they may pick up food scraps, so you will need to be diligent about cleaning them. You must get them checked every month to avoid problems. You might need to wear a positioner or retainer after the braces are out. They are very effective for complex oral health issues. The metal may irritate your gums. You probably won’t be able to eat hard or sticky foods while you’re wearing them. You need to wear them every day for around 6-18 months depending on your dental condition. Food doesn’t get stuck in the trays because they’re removed during meals. Oral hygiene is easy. The trays can be removed so you can brush your teeth normally. The trays are cleaned using a special solution and then put back in your mouth. You must go in for a check-up every 4-6 weeks. You will probably need to wear a positioner or retainer after treatment. They are very comfortable and won’t irritate your gums. You can eat whatever foods you want, just take the trays out first. Both braces and Invisalign have their good points as well as their drawbacks. So with all that information, which will you choose? 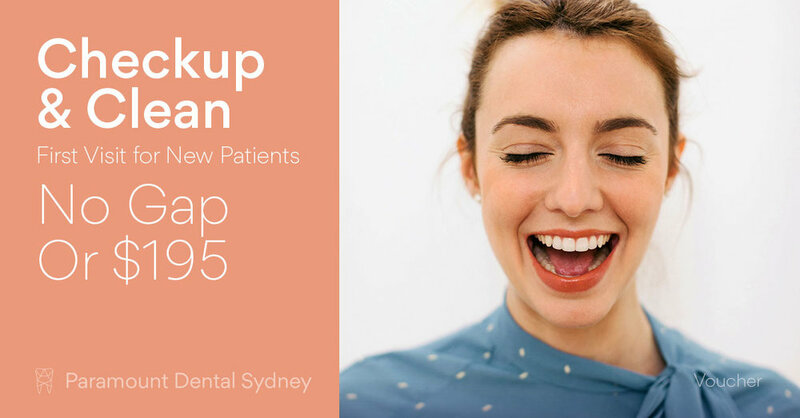 If you want to take advantage of our treatments to improve your smile, make an appointment with us at Paramount Dental Sydney. Our caring and expert staff will help you find the treatment option that’s best for you. Newer PostIs Your Partner's Grinding Keeping You Up at Night?